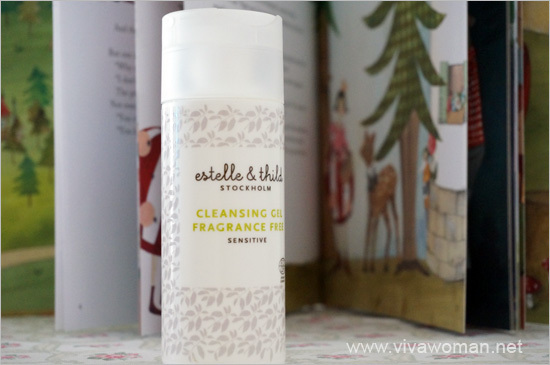 How many of you remember my disappointing review of Estelle & Thild Cleansing Gel for Sensitive Skin? That was my first product from the brand but I seemed to have received a product that had turned rancid. IÂ can’t be sure of the reason butÂ I suspect the problem could have been due to poor storage as the product was well within its expiry date. Obviously, that experience got me a little leery of the brand but it was not bad enough to turn me off completely. That explains why I was willing to give their Super Bio Active Magic Duo a trial when the opportunity arose. 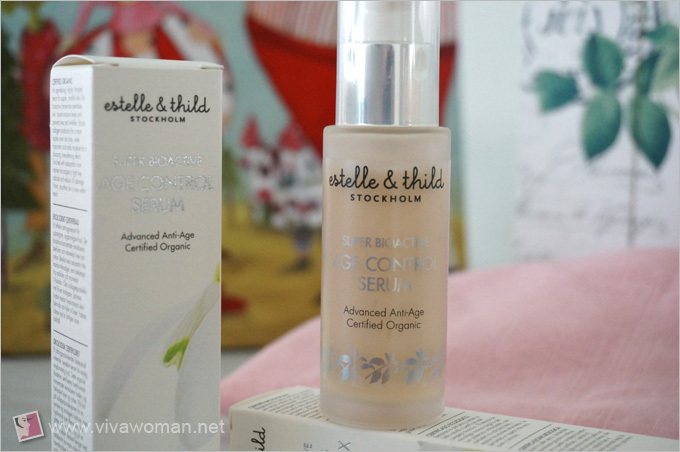 For those new to Estelle & Thild, this is a Stockholm-based skincare brand with products certified organic by Ecocert that are free from parabens, mineral oils, sodium lauryl/laureth sulfate, propylene glycol, silicone, urea, DEA, TEA, synthetic emulsiï¬ers, PEG and dyes. 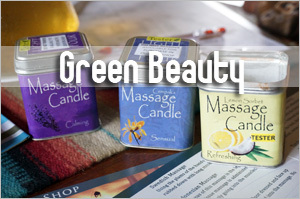 Their products are also not tested on animals and are environmentally certiï¬ed Nordic productions that use recyclable packaging. According to information from their website,Â Estelle & Thild formulates products with natural ingredients of highest quality with the help of dermatologists and toxicologists. 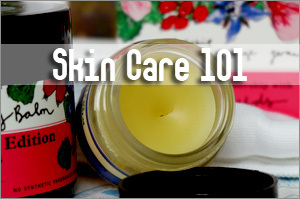 However, interestingly, the company says it does not mix too many plant extracts to lower the risk of irritability for those with sensitive skin. 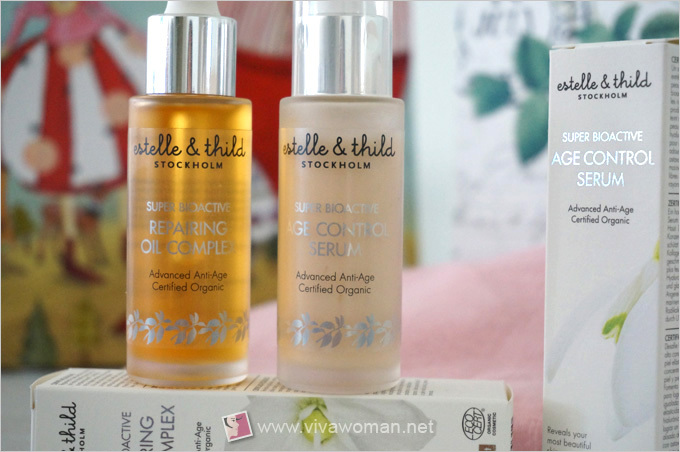 I received the Estelle & Thild Super Bio Active Magi Duo at the beginning of January but did not begin on them until a few weeks later. 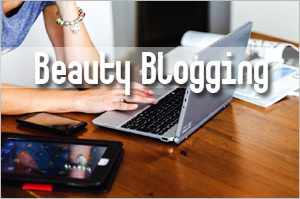 What I found out before using the products was that theirÂ products are made with the brand’s revolutionary microalgae-based Super Bio Active ingredients. 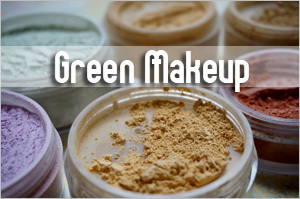 Microscopic algae for your skin? 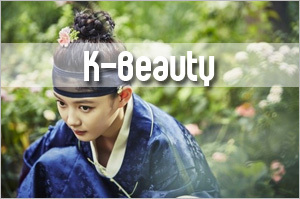 Well, why not if it promises to even skin tone, increase skin elasticity and combat free radical? Estelle & Thild Super BioActive Age Control Serum is enriched with marine microalgae that promises to pause and repair the signs of aging, improves skin elasticity, repairs UV damage and infuses the skin with instant radiance. What you’re supposed to get is reduced appearance of fine lines, increased moisture retention and a more youthful complexion after using this serum. I’ve used half the bottle of the serum now and actually love it. It’s very lightweight and is neither sticky nor greasy. The mild peachy scent is also very delectable. 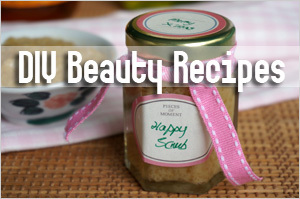 I use it at night and noticed that my skin does appear a lot softer and more plump looking by morning. I was surprised at how quickly it works and later realized that it also contains oat beta glucan amongst other beneficial ingredients. 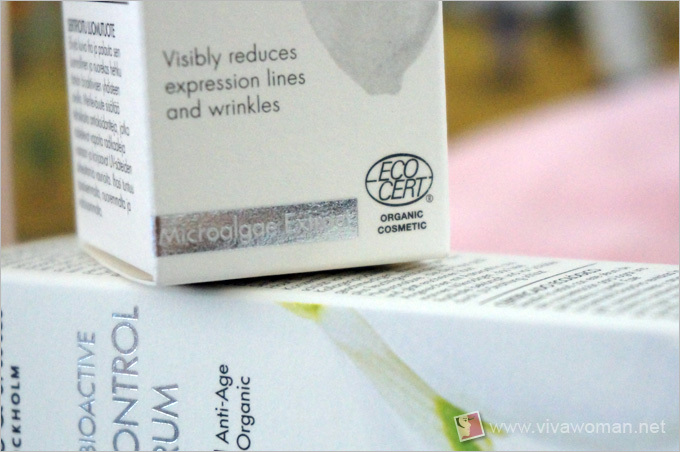 Oat beta glucan is one of the few ingredients that has the ability to penetrate our skin. 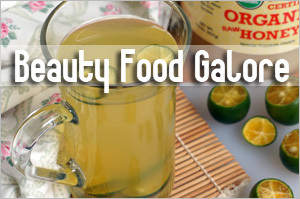 Apart from providing fast, temporary relief of itching and pain associated with minor skin irritations, this ingredient has reported to treat skin disorders and remove fine lines and wrinkles. Whether or not it is the oat beta glucan or the marine microalgae or most probably both, this serum is definitely worth checking out. However, it’s quite expensive when purchased on its own as compared to purchasing this along with the Estelle & Thild Repairing Oil Complex. 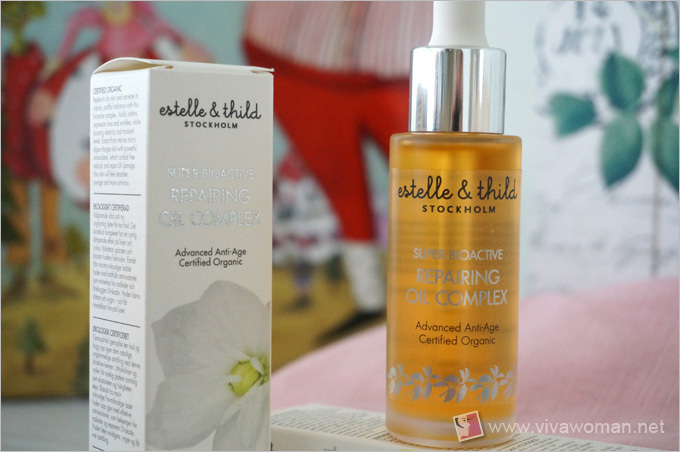 The Estelle & Thild Repairing Oil Complex also combats against aging through the science of marine microalgae. This organic antioxidant rich oil promises to repair the visible signs of aging and combats UV damage for more luminous skin with a radiant glow. 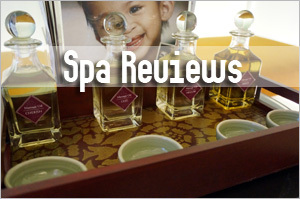 Here’s the inredient list: coco-caprylate/caprate,prunus armeniaca kernel oil*, squalane, commiphora mukul resin extract, haematococcus pluvialis extract, carthamus tinctorius hybrid oil, simmondsia chinensis seed oil*, caprylic/capric triglyceride, tocopherol, parfum. *Ingredient from Organic Farming. Although I’m generally fond of facial oil, I find this one a tad too rich and thick for my liking. In fact, it’s so thick that I’ve not even used a quarter of the bottle till now as two drops is enough for my entire face. However, I keep at it while I’m using the Estelle & Thild Super BioActive Age Control Serum as the pair is supposed to work as a system. I also like the sweet peachy scent. You can get the Estelle & Thild Super Bio Active Magic Duo exclusively from NET-A-PORTER for S$153.55. International shipping is reasonable at US$15 and you can receive your purchases in 2-3 working days after your order has been placed. I haven’t ordered anything from the webstore and have no idea how reliable is their service. However, I’ve read a lot of favorable comments about their delivery and am guessing they’re pretty efficient. 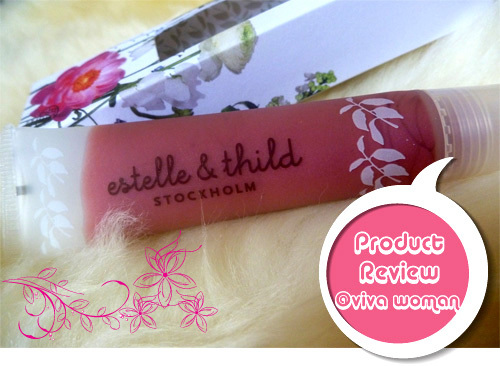 I think the Estelle & Thild Super Bio Active Magic Duo are fine products and worth checking out. 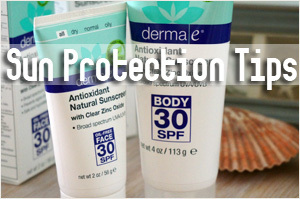 However, I’m not so keen on having to purchase two products as a set—at least not all the time. While I understand the two products are supposed to work as a system and that there is merit and synergy in such a system, I’ll like to be able to purchase the serum on its own without the oil at a reasonable price. 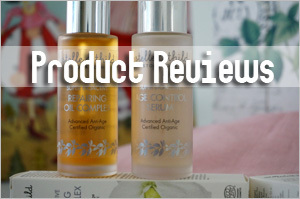 I find it senseless to have to repurchase the duo when the oil depletes a lot slower than the serum. Based on the rate I’m using, I won’t be surprised that it’ll take two bottles of serum to deplete one bottle of oil.